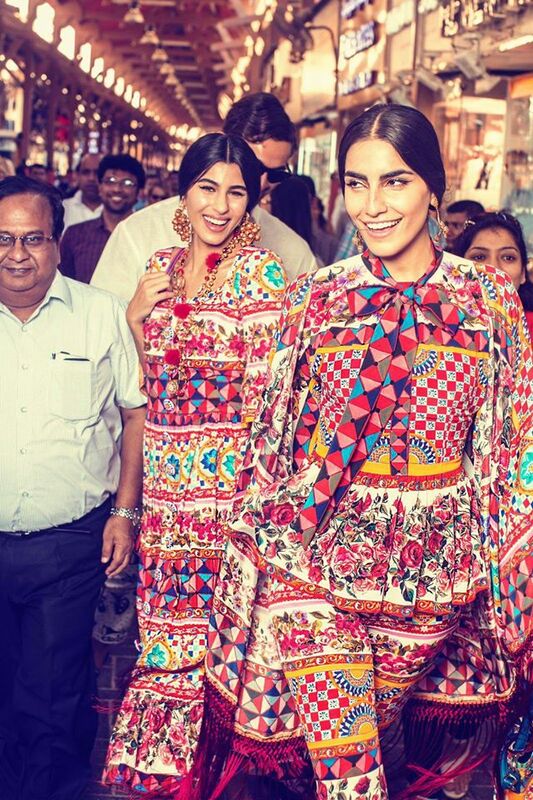 Dolce&Gabbana takes Dubai by storm! 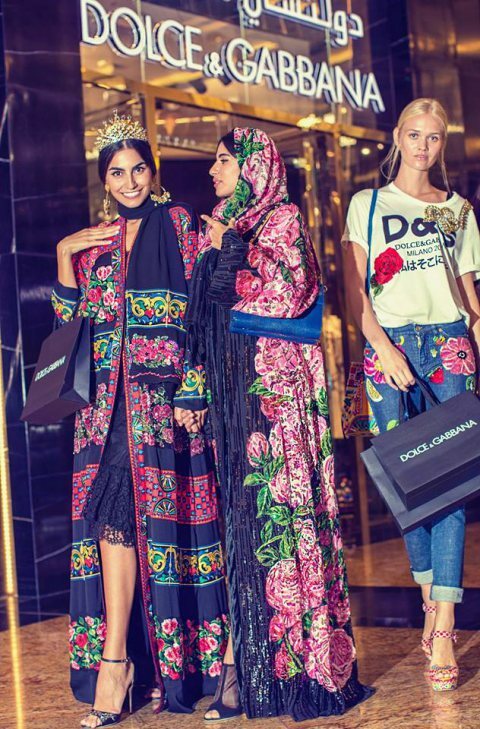 Dolce&Gabbana opened their flagship store in Dubai this week and the city was taken over by beautiful models, incredible clothing and a huge social media hype to celebrate the launch. This D&G flagship store is the biggest in the region and offers 1,000 square feet split between two levels. 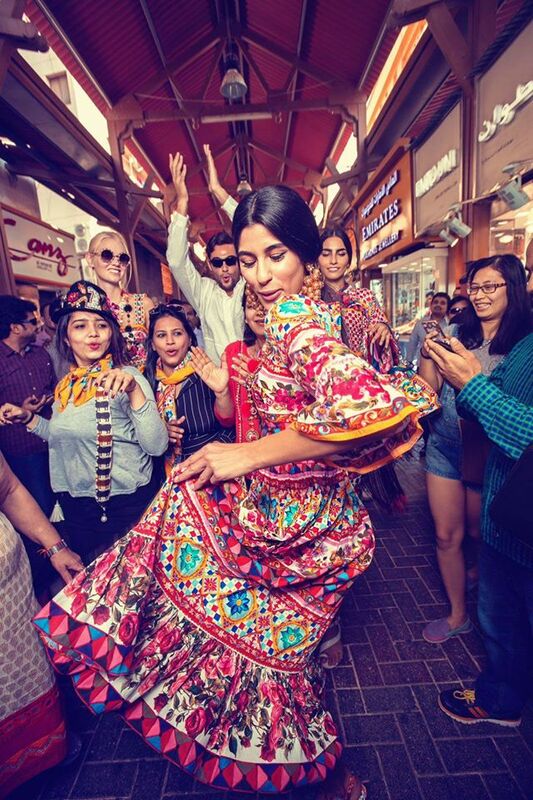 I love how D&G captured the beauty of Dubai by having models showing off designer looks in the souks, in the Mall of the Emirates and on Jumeirah beach - I must admit, it really makes me miss Dubai, such a fabulous city! No comments yet on Dolce&Gabbana takes Dubai by storm! .